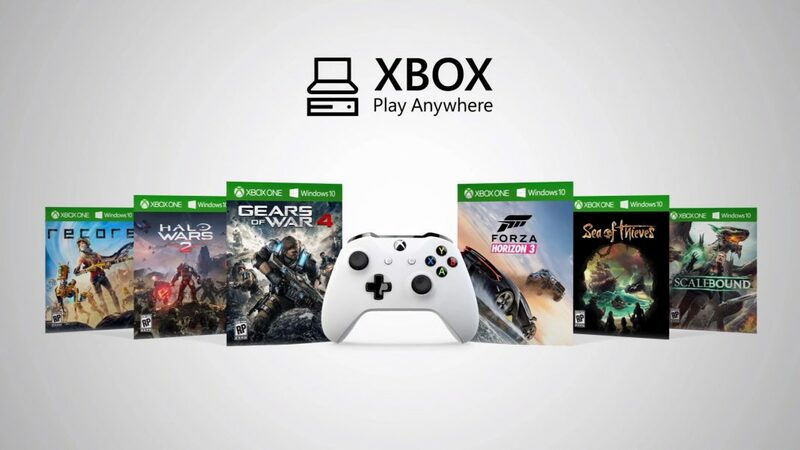 Microsoft XBox Play Anywhere may launch on September 13th. This new feature was revealed at E3 last month. Once you buy a XBox Play Anywhere supported game, can be play it on both XBox One and Windows 10 PCs. As part of new feature, Microsoft may bring all of its future games to Windows 10 and XBox One. Microsoft’s new gaming feature will only support upcoming Windows 10 Anniversary Update on the PC, and the summer XBox One update on the console. Games will feature Play Anywhere logo to indicate they work with the scheme.